“6 Mix Residents, Groove Armada, return to the 6 Music decks for two hours of funk-fuelled house and disco. 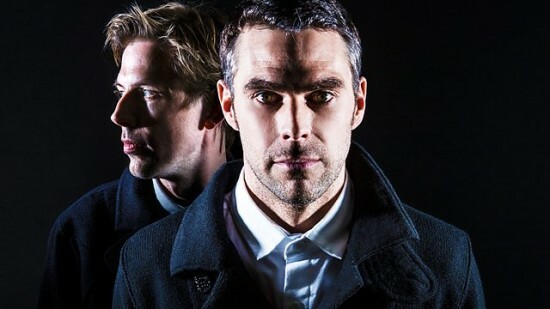 Ever since the brass melody of ‘At The River’ melted our hearts in 1997, we’ve been captivated by Groove Armada’s consistently superb productions and incredible live shows. Seven studio albums later, a Grammy nomination for ‘Superstylin” and with a plethora of hits such as ‘I See You Baby’, Andy Cato and Tom Findlay still sit at the top of British electronic music. After establishing Lovebox as one of the most eclectic and high quality line-ups in the increasingly competitive festival circuit, the pair have moved away from the event and are now concentrating on making some of the best underground house and techno tracks on forward thinking labels such as Hot Creations, Get Physical, Danseclub, Om & Moda Black.